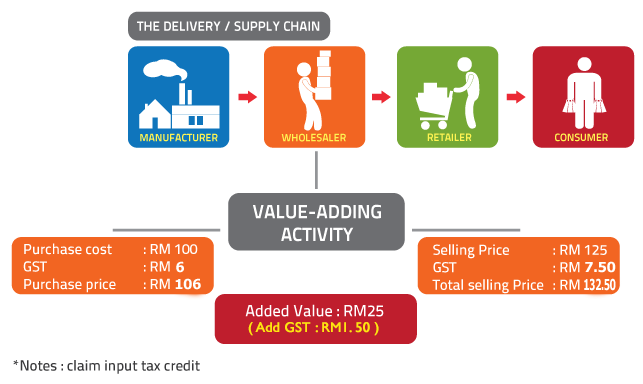 Standard-rated supplies are goods and services that are charged GST with a standard rate. 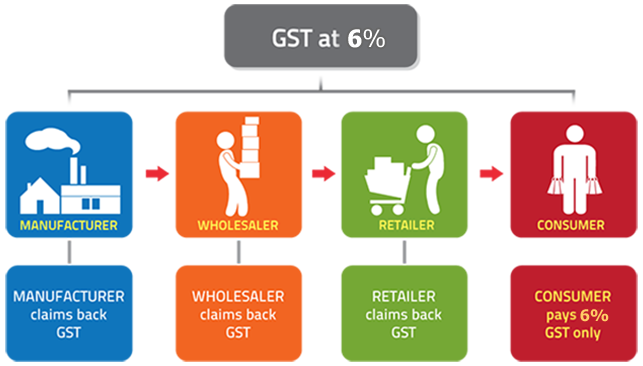 GST is collected by the businesses and paid to the government. They can recover credit back on their inputs. If their input tax is bigger than their output tax, they can recover back the difference.